U.S. 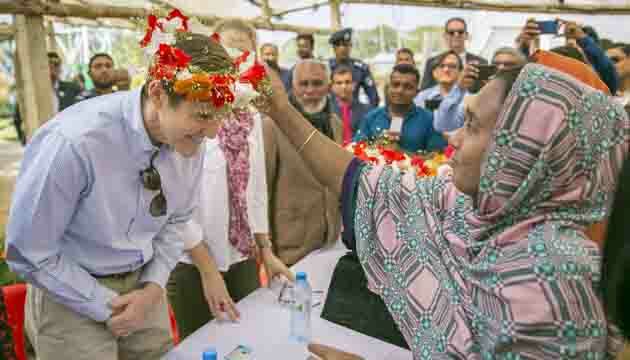 Ambassador to Bangladesh Earl R. Miller today concluded his first tour to Jashore and Khulna, where he visited key USAID agriculture, labor and food assistance programs and met with students at the Khulna American Corner. Ambassador Miller, accompanied by USAID Deputy Mission Director Zeinah Salahi, met with government officials, community leaders and program participants during their visit to learn about the impact of USAID’s development work directly from the people. 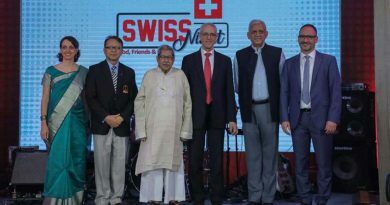 In Jashore, Ambassador Miller saw how USAID programming is improving agricultural productivity and boosting economic growth, for example by working with private sector partners like Janata Engineering and The Metal Pvt. Ltd. The U.S. delegation also met with flower farmers, who have increased flower production through the introduction of additional flower varieties and improved cultivation techniques, based on training received through USAID programs. 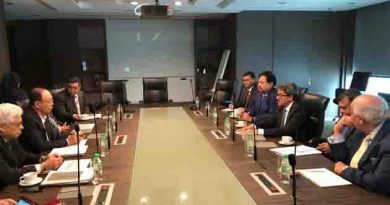 They met with fisheries scientists working to breed the most productive and hardiest strains of native carp species, which will improve food security and increase the economic potential of the region. In Khulna, Ambassador Miller spoke to beneficiaries from Nobo Jatra, a USAID program for those most impacted by poverty, hunger and natural disasters, and discovered how they are using the technologies they learned from USAID to increase their self-sufficiency in food production. Later, the delegation visited a shrimpand fish processing plant to learn about the industry and its labor conditions. Improving labor standards and promoting workers’ rights are both areas that U.S. Government believes are critical to the economic and democratic success of a country. Ambassador Miller’s visit concluded with a tour of a local Workers’ Community Center supported by USAID. 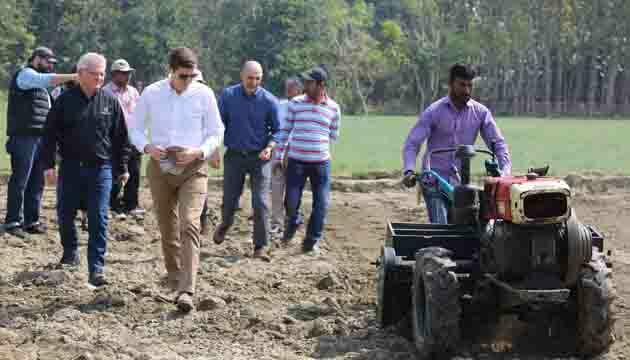 The site visits were undertaken in collaboration with WordFish, ACDI/VOCA, CIMMYT, Winrock International and World Vision Bangladesh, and other partners including BARI. The U.S. Government, through USAID, has provided more than $7 billion in development assistance to Bangladesh since 1971. In 2017, USAID provided over $212 million to improve the lives of people in Bangladesh through programs that expand food security and economic opportunity, improve health and education, promote democratic institutions and practices, protect the environment, and increase resiliency to climate change. 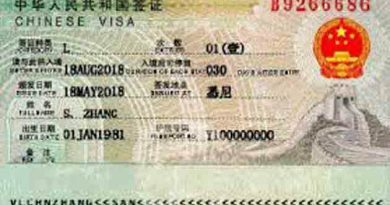 China offers visa on arrival for qualified Bangladeshi citizens. 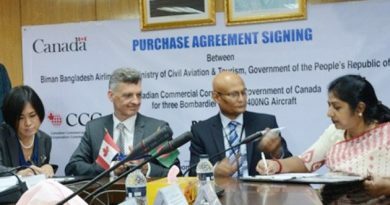 Biman Bangladesh Airlines Ltd signed a contract with the Canadian Commercial Corporation (CCC) to deliver three 74 seated new Bombardier Q400 turboprop aircrafts.